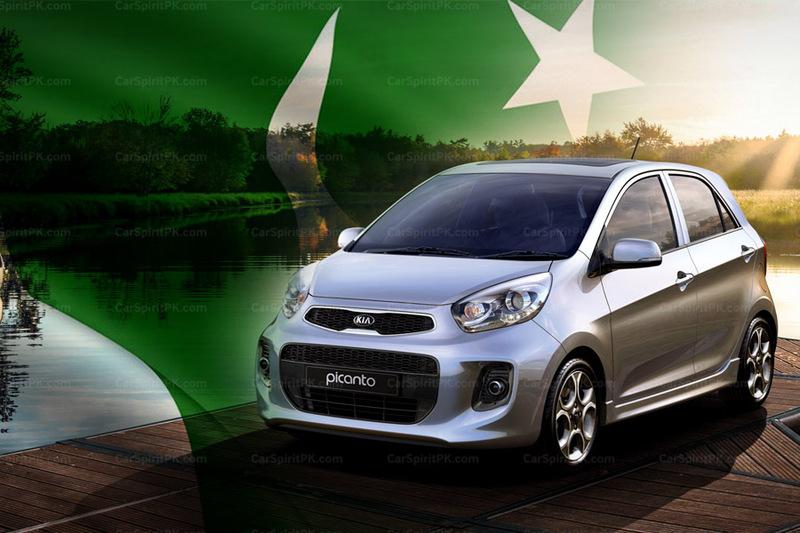 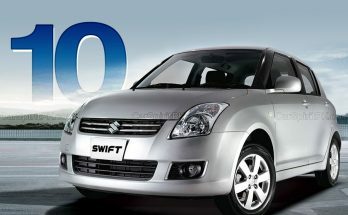 Pak Suzuki introduced the 2nd generation Swift in Pakistan back in January 2010. 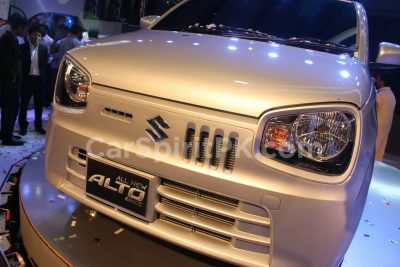 From February 2019, it has entered its 10 years of production in our country. 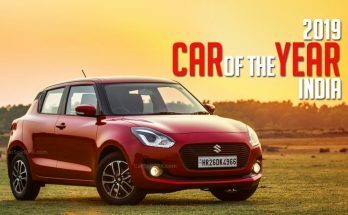 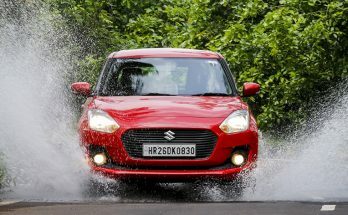 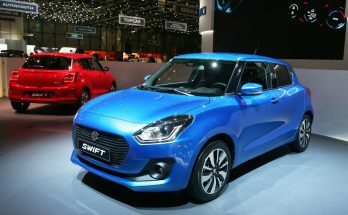 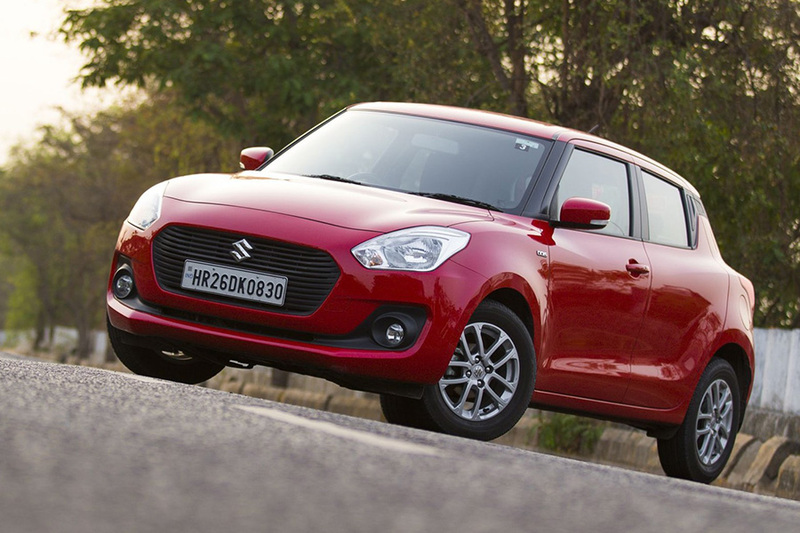 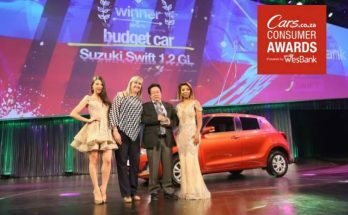 The fourth generation Suzuki Swift has won the 2019 Indian Car of the Year (ICOTY) award. 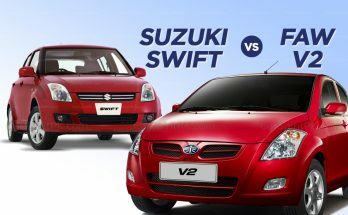 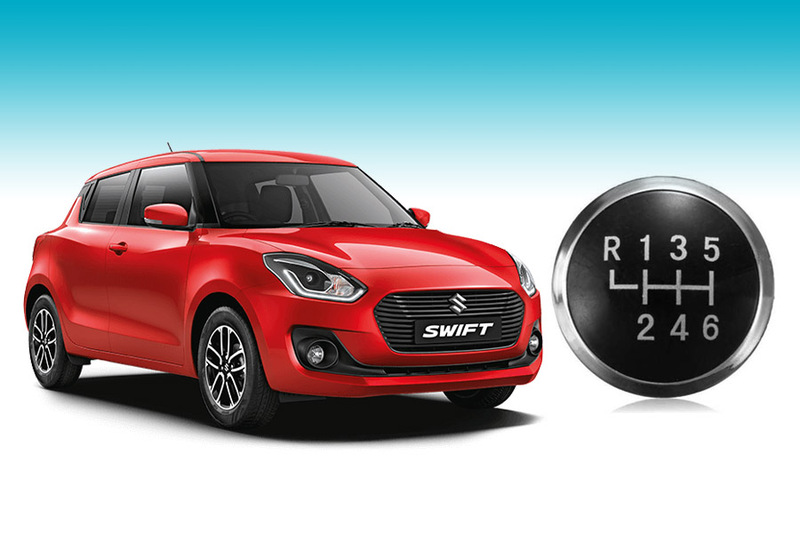 The Swift is probably Suzuki’s most popular product in modern era. 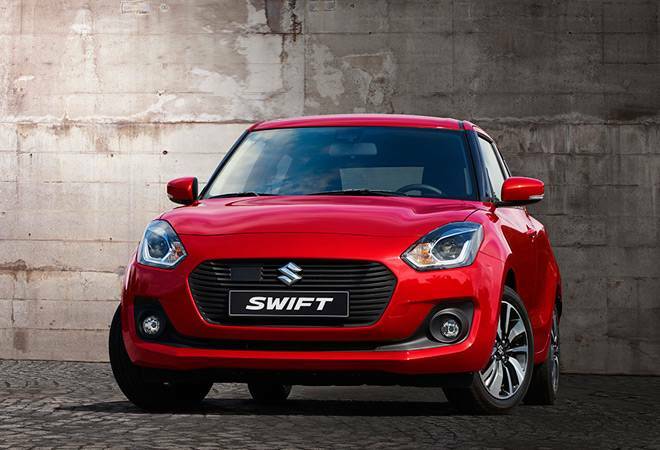 The sporty hatchback is loved for its performance and looks in key markets across the globe. 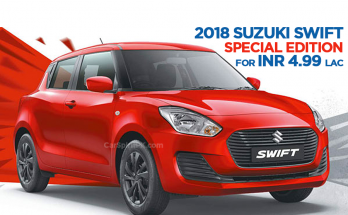 November 30, 2018 November 30, 2018 - by UsmanAnsari - 2 Comments.